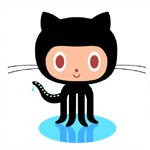 Repo.js is a jQuery plugin that enables you to embed GitHub repositories into any webpage. It works by reading the repository information from GitHub and dynamically building a DOM tree of the directories. The complete hierarchical structure is downloaded in a single go and saved as a DOM structure, making it extremely fast. However file source for each one is retrieved only when clicked. 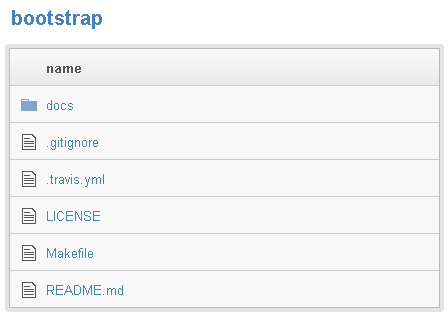 A simple example for the twitter bootstrap repo is shown below. Make sure that charset="utf-8" is specified on the page as directory icons are not rendered properly without it. You can also customize the repository listing using css if required. You can also get a specific branch by adding the branch attribute, however the result for the branch is currently somewhat inconsistent.